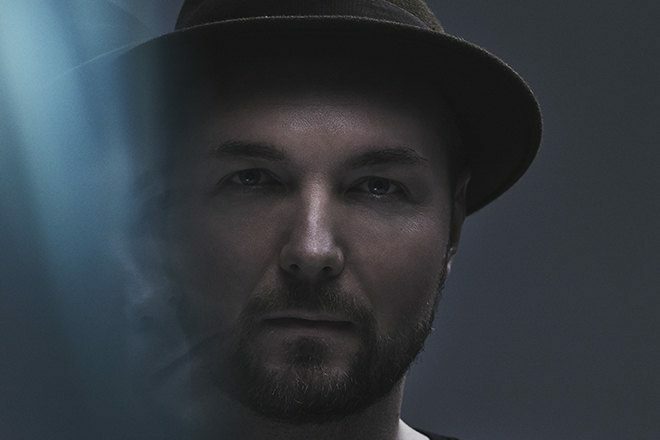 Danish producer and DJ Kölsch and Dutch promoter Straf_werk will present an IPSO label showcase at ADE on October 19. The event, in association with Apenkooi, will be hosted at the industrial Kromhouthal venue and features sets from Tiga and a back-to-back from Afterlife regular Recondite and Marcus Worgull. Kölsch will play an extended set on the night.